Last step is finally to make replacements. 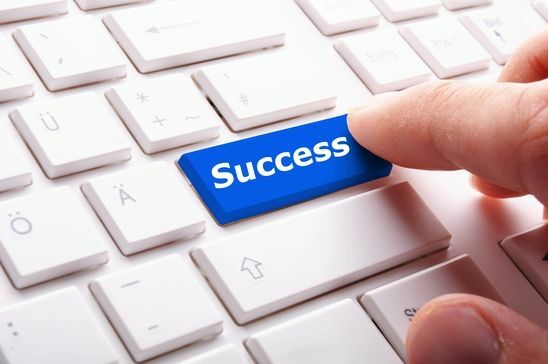 Enter search&replace key pairs and choose in which Office document areas ReplaceMagic should make changes. 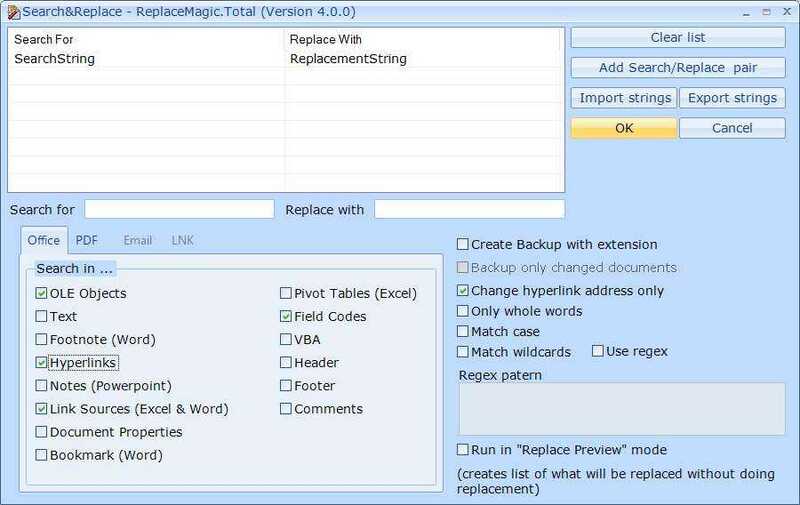 ReplaceMagic can fix broken link, OLE objects, link sources, make changes in text/header/footer/comments or VBA code and more.